Marilyn Manson is reuniting Rob Zombie for another expansive co-headlining tour. Coming six years after their previous outing together, “The TWINS OF EVIL: The Second Coming Tour 2018” kicks off July 11th and spans nearly 30 dates. 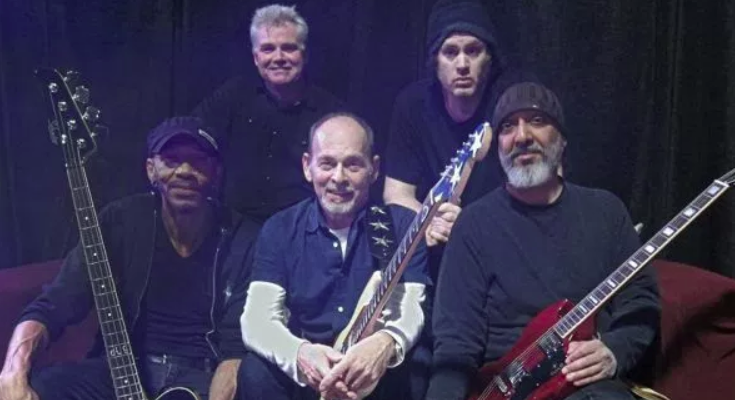 Wayne Kramer has revealed the 35-date itinerary for MC5’s upcoming 50th anniversary North American tour. “Kick Out the Jams: The 50th Anniversary Tour” kicks off on September 5th in Ft. Lauderdale, Florida and runs through the end of October, concluding with two nights in MC5’s native Detroit. Each show will feature a full-album performance of MC5’s seminal album, Kick Out the Jams, plus an encore of other MC5 material.